Those of us who suffer from travel sickness (or motion sickness) are all too familiar with the anxiety and nausea that we experience on a trip. Whether it is by air, sea or land, motion sickness affects people who travel on all modes of transport. Traditionally, people have often turned to pills and medication to help relieve the uncomfortable symptoms of travel sickness. However, with the latest in Brainwave technology, overcoming travel sickness has become as easy as simply putting on a set of earphones. Do you often avoid traveling because of travel sickness? 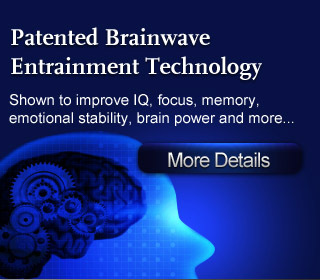 Are you tired of relying on pills and drugs to abate the feelings of motion sickness? 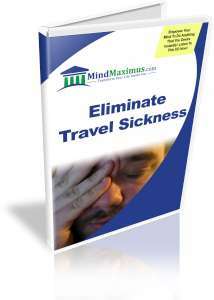 Have you always wished there was an all-natural way to easily and effectively eliminate travel sickness? Have you always loved traveling but cannot enjoy it fully due to travel sickness? You see, travel sickness occurs due to a mismatch between what your eyes and brain perceive. Your brain senses that you are moving, but your vision often shows that your surroundings are not – such as when you are looking at the inside of a traveling train. Thankfully, with the latest Brainwave technologies we are now able to virtually train our minds to ignore this mismatch of perception during our travels. From today, we can finally enjoy the full experience of traveling and never worry about travel sickness again! No reviews on G06 Eliminate Travel Sickness so far.